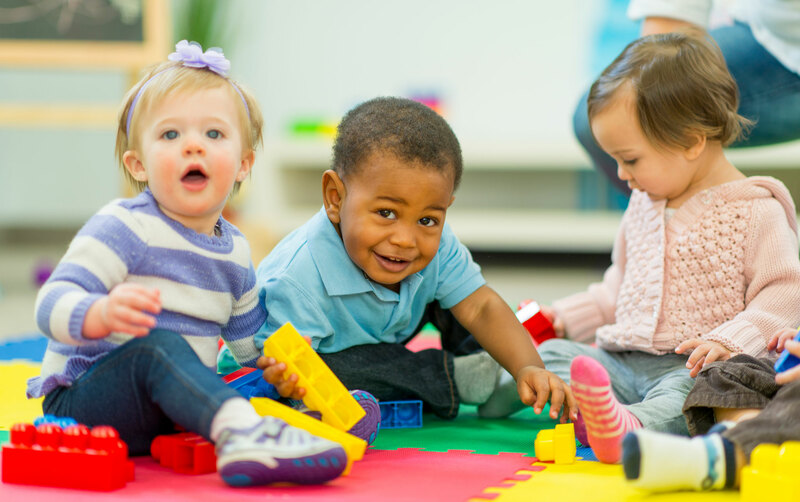 Three Angels Preschool and Infant Center teaches Christian family values and provides age appropriate academics in a developmentally appropriate environment. Our programs are uniquely concerned with the development of each individual child’s character and mind. We believe educating the whole child requires instruction that includes mental, physical, emotional, and spiritual development. Here at Three Angels we recognize your need for reliable child care and endeavor to meet those needs by providing loving, nurturing care for your child. We would like to work with you as a team, sharing ideas and concerns about the growth and development of your child. Three Angels provides valuable educational experiences and fosters growth and development in all aspects of your child’s life. Programs are provided that serve a wide range of developmental needs. Children participate in activities designed to help them grow into independent, creative, confident, and thoughtful individuals who will be able to work with adults and other children. Our teachers provide a safe, nurturing, playful, and responsive environment that encourages a child’s engagement and motivation. It is our goal to provide a balance in the “Child-centered” environment with appropriate intellectual challenges that curious young learners deserve. Three Angels Preschool makes your child’s development a priority! Our program offers excellent day care for infants 6 weeks – 24 months. Preschool ages range from 2 years through PreK. We offer an after school program for Kindergarten and older. We take the responsibility to provide a balanced environment for normal child development very seriously. We have designed our classrooms to enhance each individual child’s advances at a pace determined by the child’s observed abilities at each stage of his or her development. • Positive classroom climate which is conducive to children’s healthy emotional development.